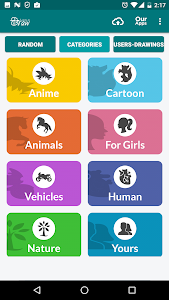 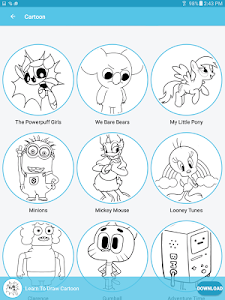 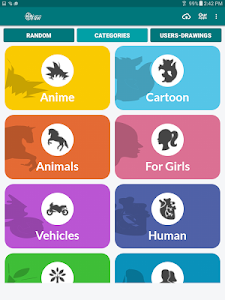 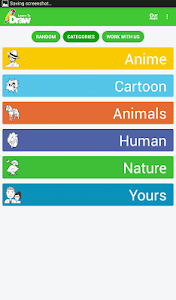 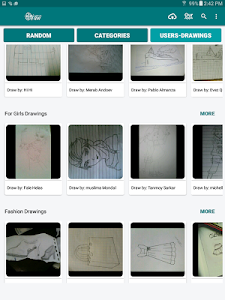 "Learn to draw" application helps user to learn drawing for different things. 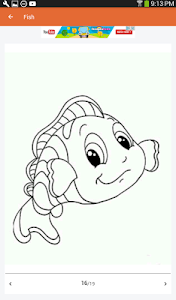 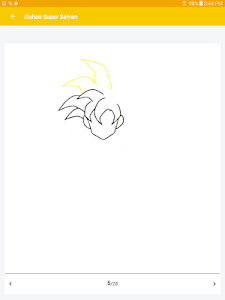 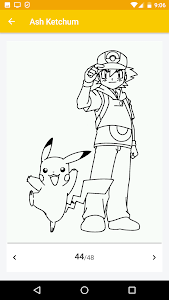 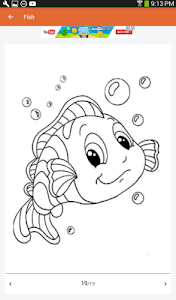 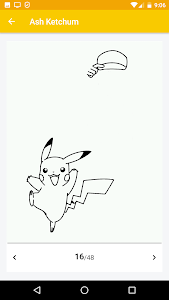 The program shows step by step drawing for a specific image. 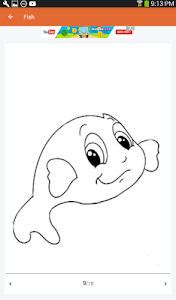 You don't need any special skills; it’s self-teaching. 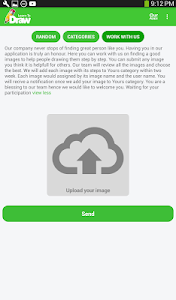 We are adding many images every month. 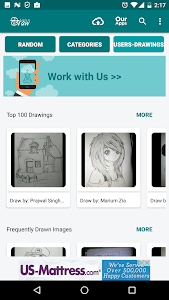 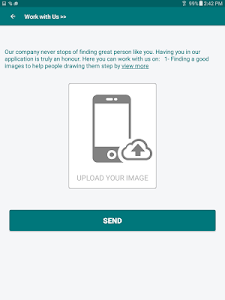 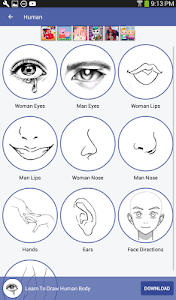 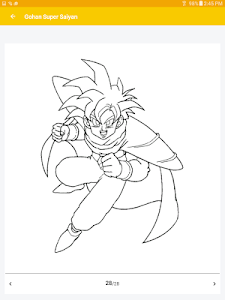 Users can send to us any images they want to learn how to draw by "Work with us section", and we will choose the best and adding them to the application. 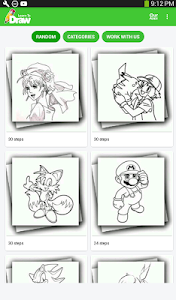 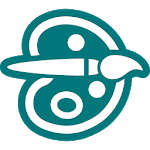 Also users can upload their drawing to us by "Work with us section". 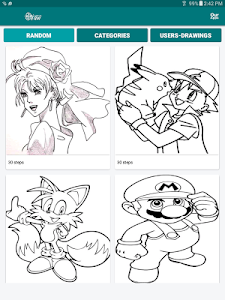 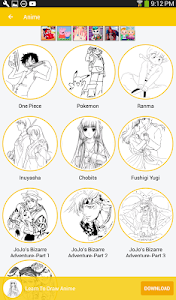 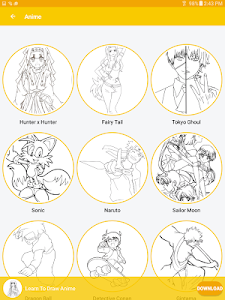 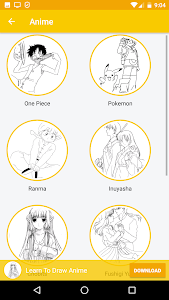 We will add the images to "Users Drawing Menu" as soon as possible. 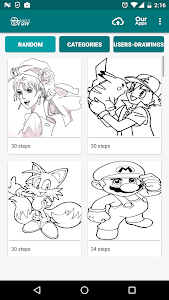 Similar to "Learn To Draw"